Beautiful 3 bedroom 2 bath. 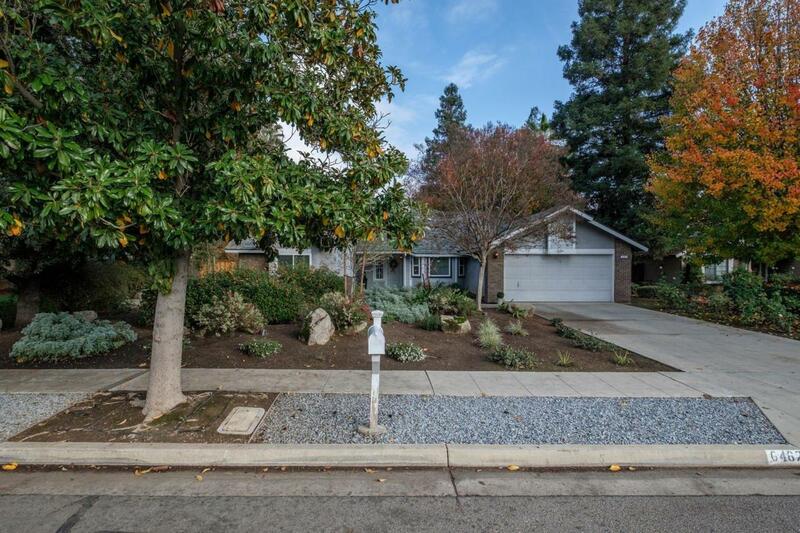 This home has an amazing custom landscaped front yard to perfection with an automatic drip system. 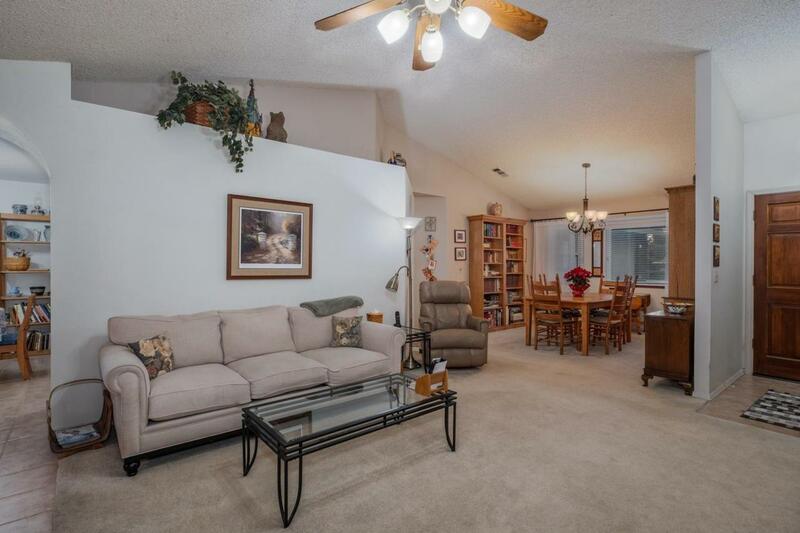 Entering you will walk into a spacious living room and formal dining room. 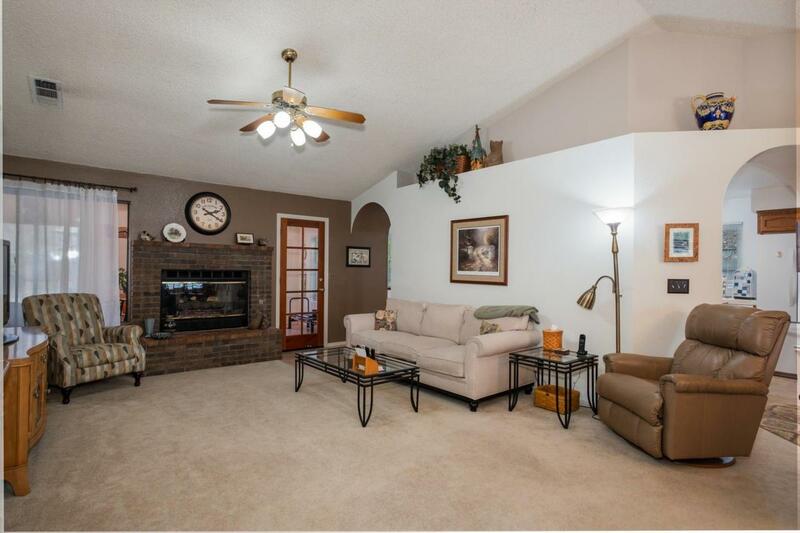 This home features an sun room but could be used as a 4th bedroom or game room. The backyard is also landscaped to perfection. 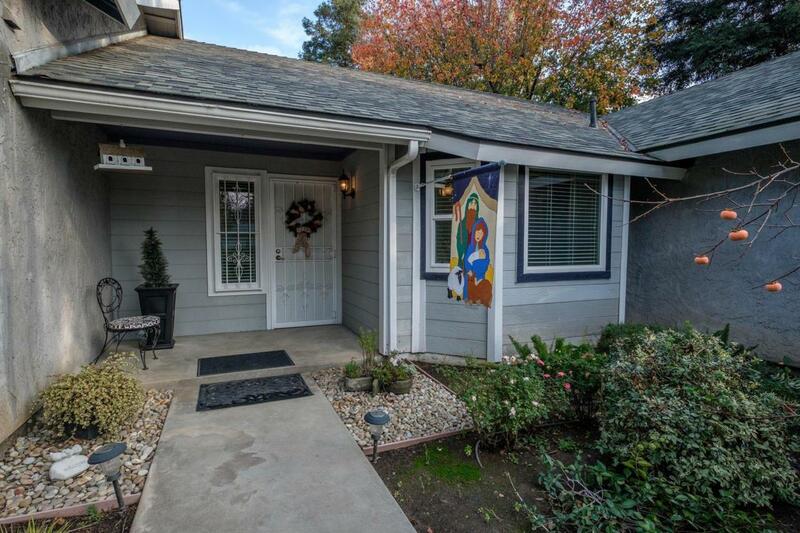 Seller has done many upgrades and home shows with true pride of ownership. Listing provided courtesy of Angelica Valdez of London Properties, Ltd..